I thought I'd never see the day, but bushy eyebrows are back. (Hallelujah!) Last year "brought on the trend of natural beauty, encouraging women to highlight the features they were born with," says Sabrina Little, senior director of marketing and product development at RevitaLash Cosmetics. "And there is nothing more beautiful than glowing bare skin, and bold thick, natural brows." Brow stylists the world over are rejoicing that bushy brows are in again, agreeing that the look is universally flattering. 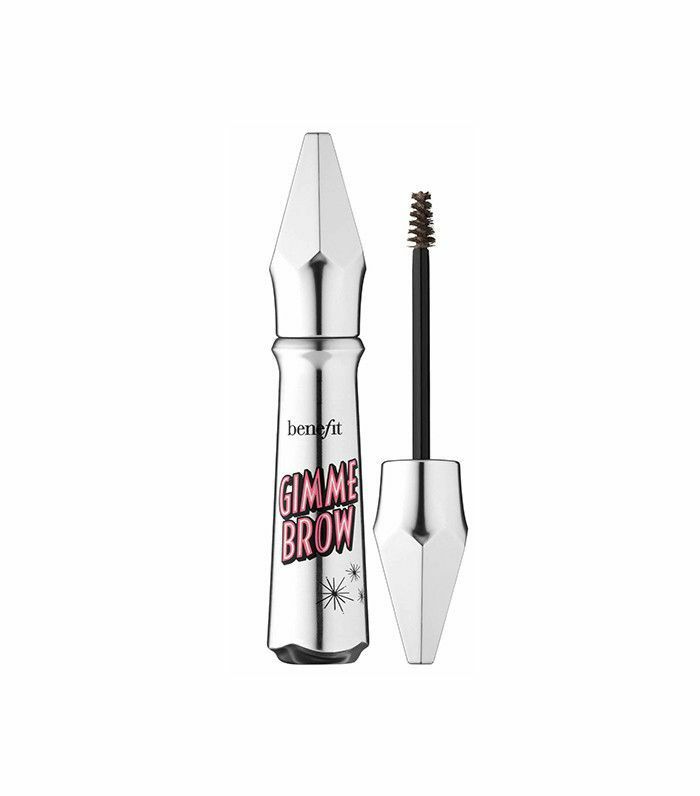 "Full, lush brows are the tell-tale sign of youth," says Benefit Cosmetics Global Brow Expert Jared Bailey. "No matter the face, a big brow can take years off your look." Of course, not everyone has a pair of naturally dark, thick brows to work with. "Brows don’t grow for many reasons: genes, poor nutrition, clogged pores, hormones, and aging (hair in general starts to get thinner as we age)," explains Boom Boom, owner of Boom Boom Brow Bar in New York City. "But the most common reason many can’t grow out their brows is because they can’t put the tweezers down." Here's the problem: "When you prematurely pull out, pluck, or wax hairs, it disrupts the natural growth cycle and can damage the hair follicle," says Bailey. "Furthermore, repeatedly and excessively pulling out brow hairs can stunt the cycle and, worst case, cause semi-permanent hair loss." Yowza. Whatever the reason you can't get your brow hairs to grow big and fluffy, we're here to help. Keep scrolling for six easy ways to get the bushy brows of your dreams. "If you want fuller arches, conditioning is key!" says Bailey. "Look for products that add vital nutrients to your brow hairs." 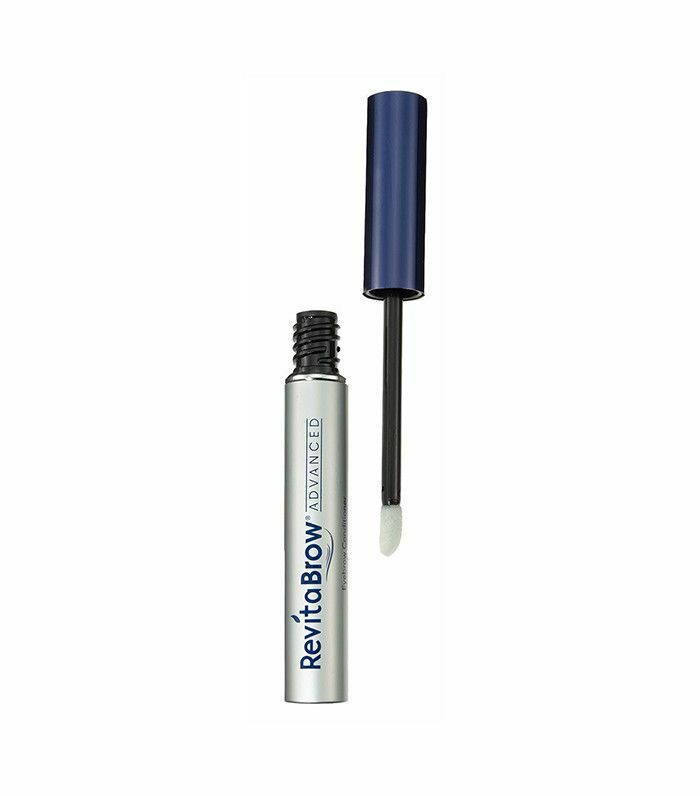 Boom Boom Brow Job Grow Serum ($35) is also an excellent pick, as long as you use it twice a day for four to six weeks. Our brow experts agree that giving your brows a nightly rubdown can do wonders for encouraging real-deal growth. "Good circulation is important to healthy hair growth," says Bailey. "Think about it: Each follicle is attached to a tiny blood vessel called the derma-vessel. By gently massaging the brow area each night, you can help increase circulation to that area to promote hair growth." Exfoliating your brows can also help. "Use a soft bristle toothbrush to gently exfoliate the brow area to stimulate the hair cycle," advises Little. Castor oil is widely used to encourage growth for both the lashes and brows. "People have had good results with this nutrient-rich oil, which is really inexpensive," says Boom Boom. The product has been used throughout different cultures for centuries and works well to soften and nourish your brow hairs. Just make sure to choose a 100% pure, organic variety, like the $19 pick above. 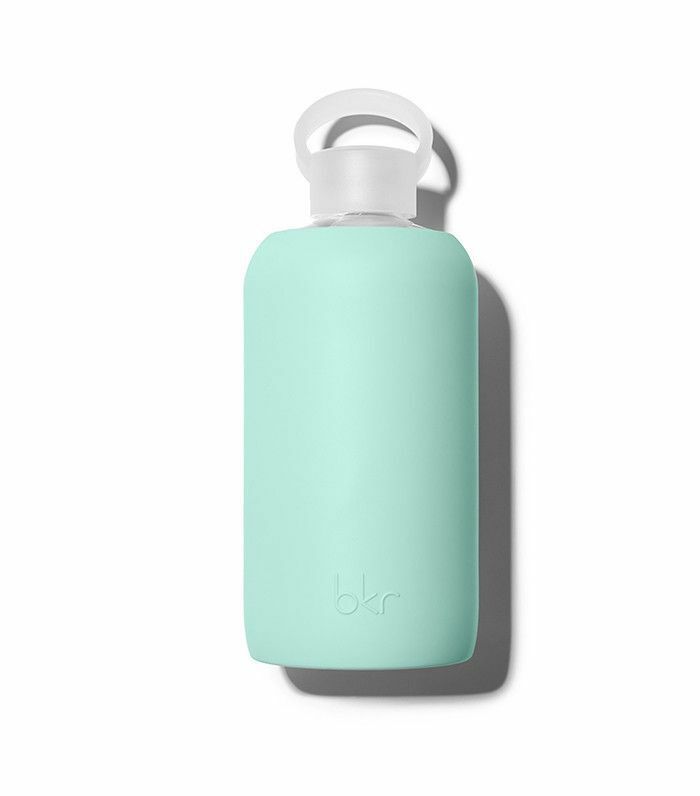 "Healthy and hydrated skin is fundamental for happy hair growth," says Bailey. That means keeping the skin moisturized from the inside out (and vice versa). In addition to keeping a water bottle at your side all day long, it's important to topically moisturize your brow area. "Let’s face it, we often neglect the skin under or around our brows," says Bailey. "Simply bring your eye cream all the way around your eye and up to your orbital bone each time you apply." Try Skin Owl's Eye+ ($46). Easier said than done, but when it comes to brow growth, patience is a virtue. "The hair on your brows is like the hair on your head, it grows in a cycle and can take a while for all the hairs to grow in evenly," says Bailey. "And the struggle is no joke when you’re dealing with patches or gaps in this regrowth period." While you wait for your feathered '80s arches to grow in, there are things you can do to create the illusion of bushier brows. Bailey recommends filling in your brows with products that enhance the volume of each brow hair. "For a quick fix, try using a brow-volumizing fiber gel," he says. "The tiny micro-fibers adhere to the hair and the skin and actually mimic the look of real hair. You can even build the drama by letting the formula dry, and then repeating the process." 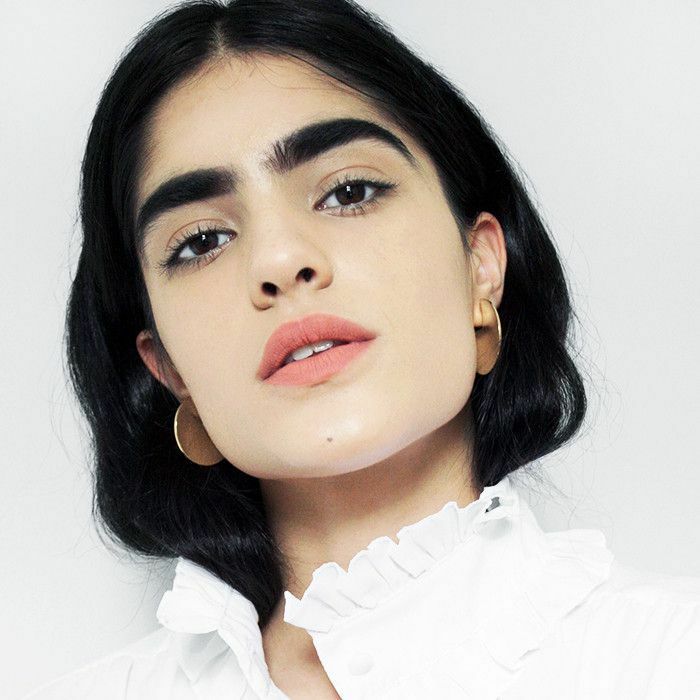 Next up, see six editors share their eyebrow evolutions in photos.